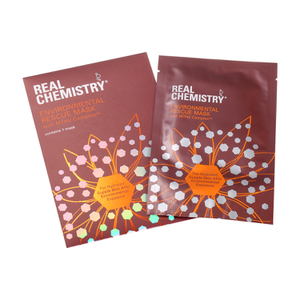 Discover the innovative range of skincare and face masks from Real Chemistry here at Mankind. 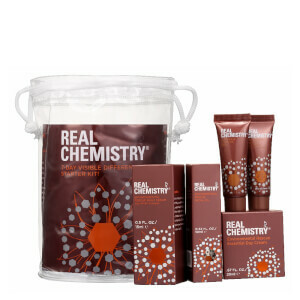 Innovative skin and bodycare brand Real Chemistry offer technology based treatments for all skin types. Formulated using cutting edge ingredients whilst being paraben, sulphate and phthalate free, they offer a whole host of skincare benefits. 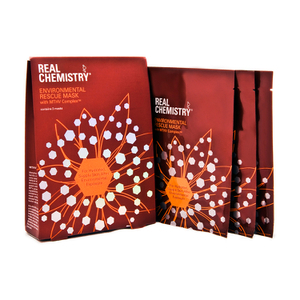 The brand also does not test their ingredients or products on animals. 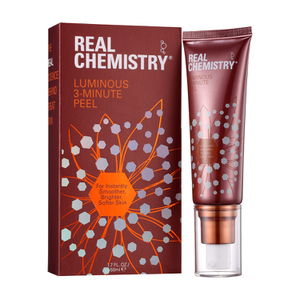 The Real Chemistry Luminous 3-Minute Peel is created for the body to refine and soften the skin. 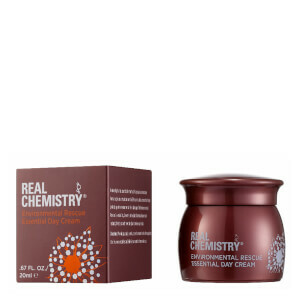 This exfoliating gel peel contains polishing sand to slough away dead skin cells. 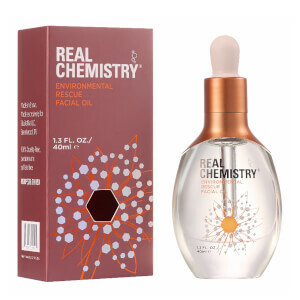 Hydrating ingredients combine with the skin’s natural proteins to lift away surface debris and impurities for soft, refreshed and luminous skin. 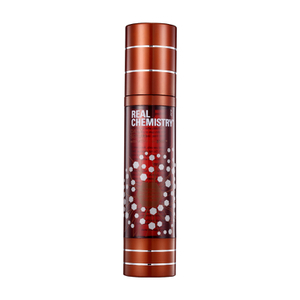 Infusing your skin with a subtle yet invigorating fragrance, this perfect pre-tan treatment renews dry skin with refining properties for supple, radiant skin. Step 1. 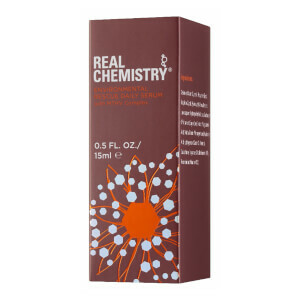 Cleanse – Begin by cleansing the skin as usual, leaving the skin slightly damp afterwards. Step 2. 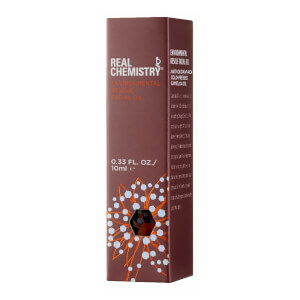 Apply – Apply the gel thinly and quickly across the body in the areas that you want to treat. Step 3. Massage – Massage the areas you’ve treated in a circular motion with damp hands. Use light to moderate pressure and continue for 2-3 minutes. Step 4. 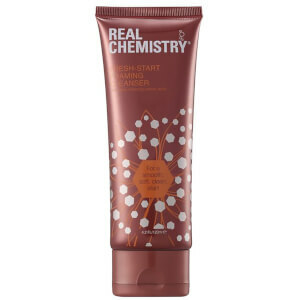 Cleanse Again – Rinse away the peel thoroughly in the shower or bath. Pat the skin dry and continue with your skincare regime as normal.